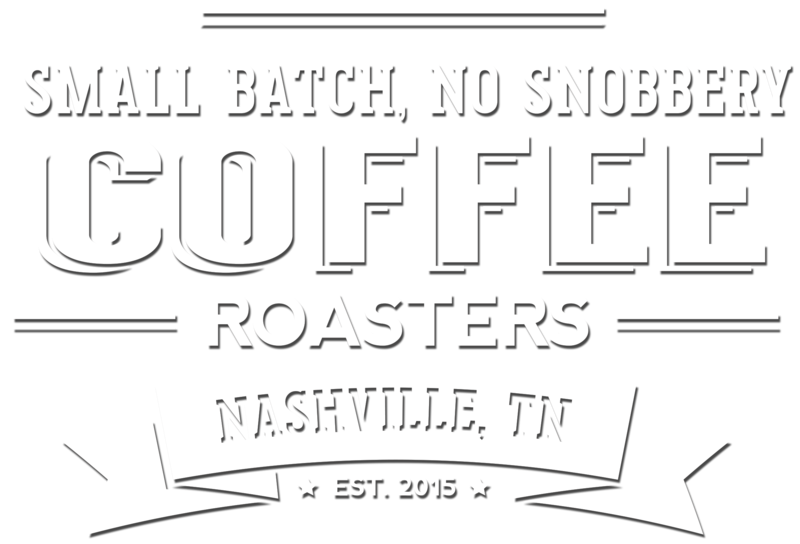 E&B Coffee | A Nashville Original Coffee Roastery. Hi. We’re Erin (husband, dad and serial entrepreneur) and Bethany (wife, mom and hippy nurse). While we call each other E and B, the name could have stood for something cool, like Everyone’s a Barista. But, we just weren’t that witty. No, we started E&B because we fell in love with coffee and wanted to raise our daughters up in a small, local, honest family business. We’re normal people in a normal South Nashville neighborhood who want to help you enjoy better coffee at home. Way better coffee. Truly fresh roasted, sourced from responsible farms, organic practices…the whole nine yards. So, from our roaster (Big Red) to your cup, we hope you enjoy it. We don’t send email often but when we do, it’s epic.